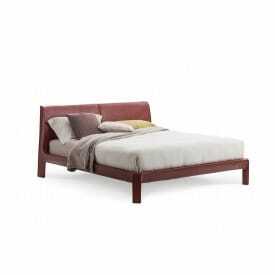 Paul Morand said that "The bed is the field of the spirit freed from the weight. 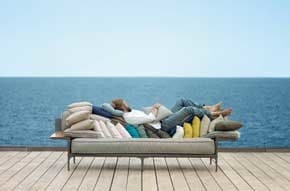 You have to be stretched to see the sky. 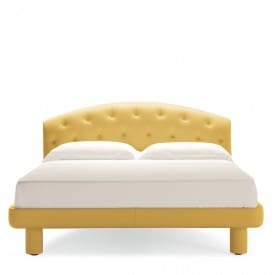 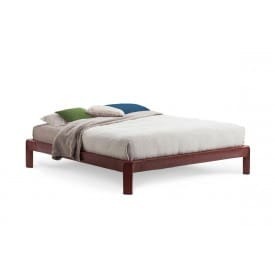 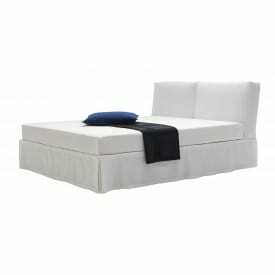 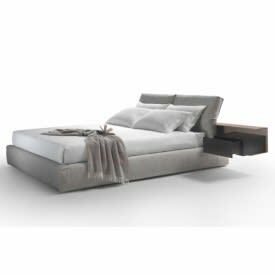 "Deplain.com has selected for you the most comfortable beds and durable, able to guard your dreams over time without sacrificing style and beauty of a bed designed by the best designers of yesterday and today . 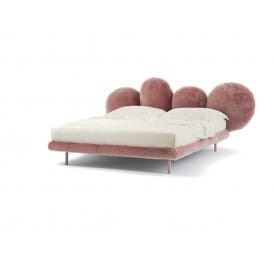 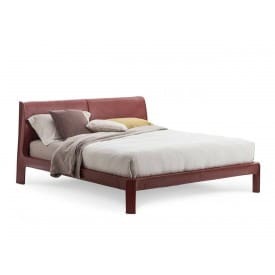 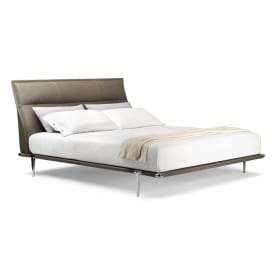 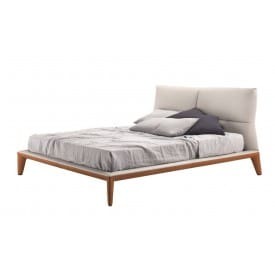 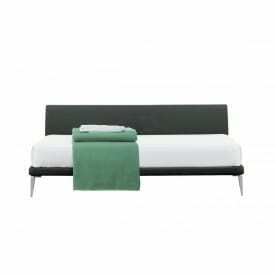 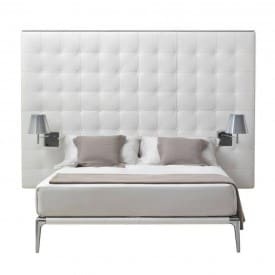 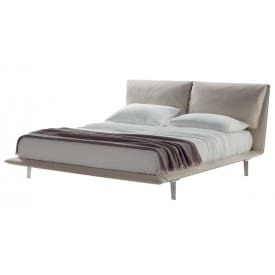 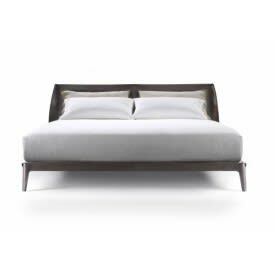 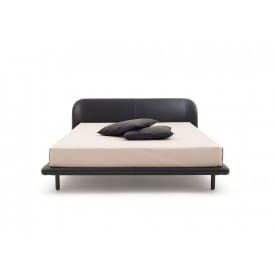 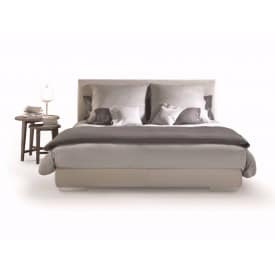 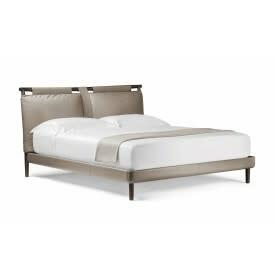 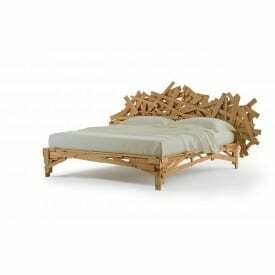 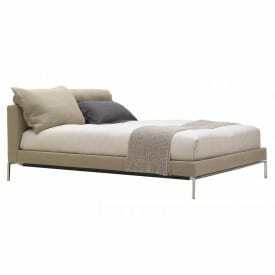 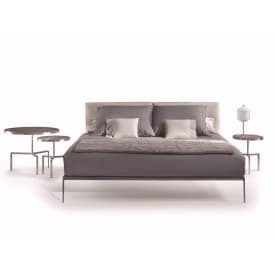 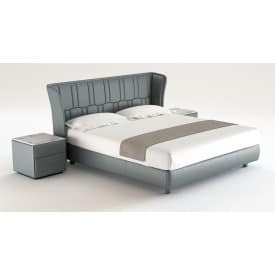 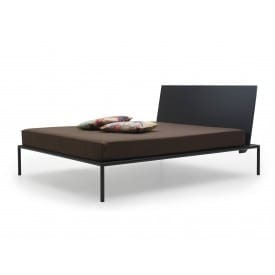 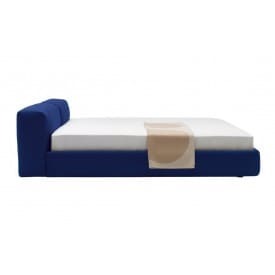 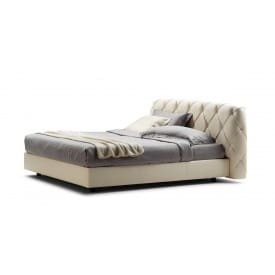 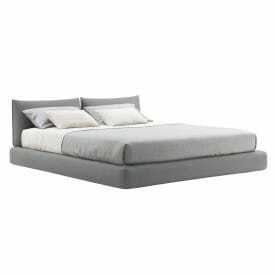 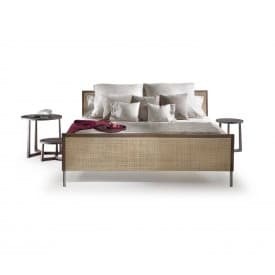 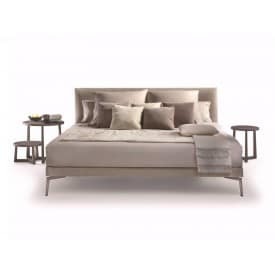 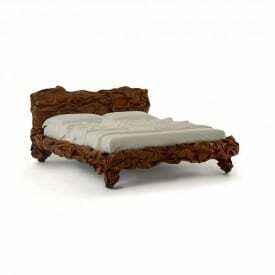 The best brand Cassina, Flexform, Lema, Maxalto, Poliform and Poltrona Frau and their beds are the most beautiful of deplain.com to make your bedroom the most beautiful place on earth. 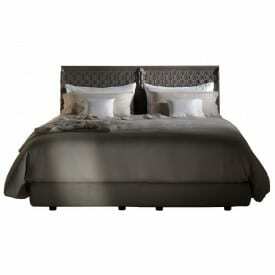 The design for each hour of the day at the best price ever.